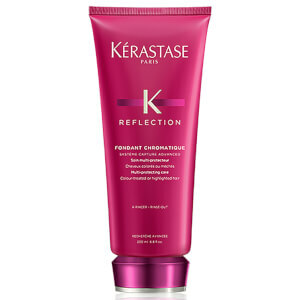 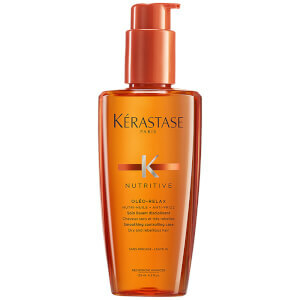 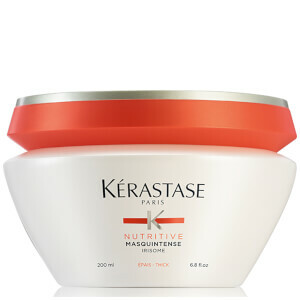 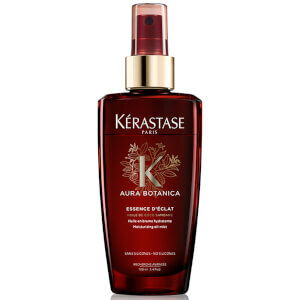 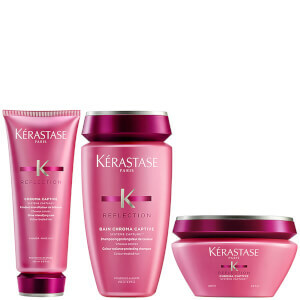 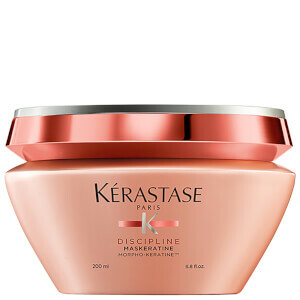 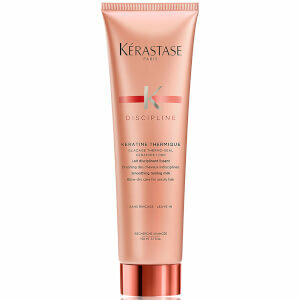 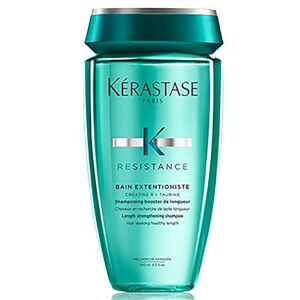 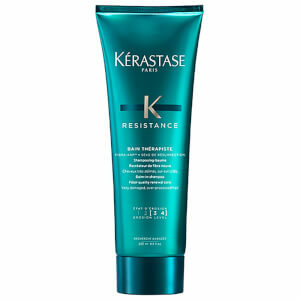 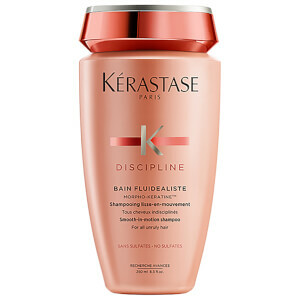 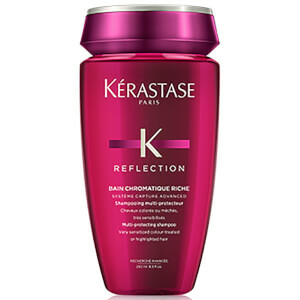 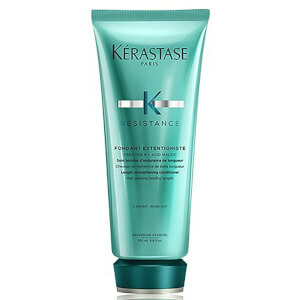 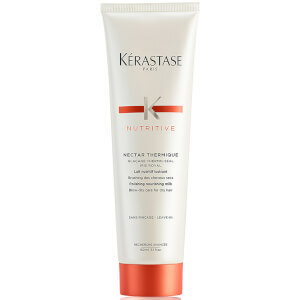 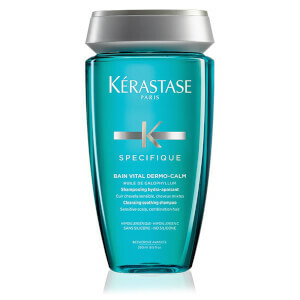 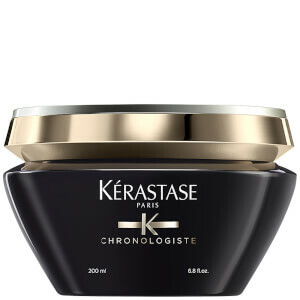 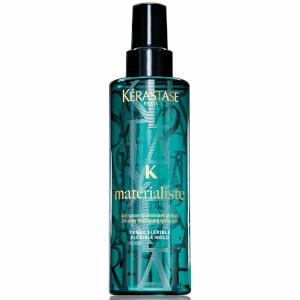 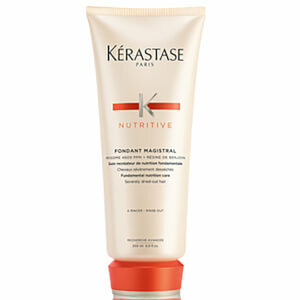 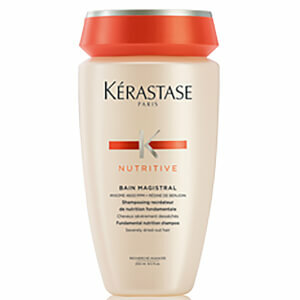 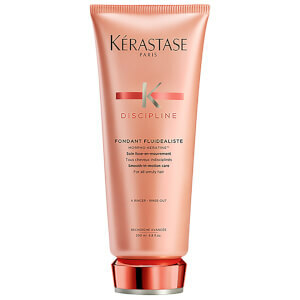 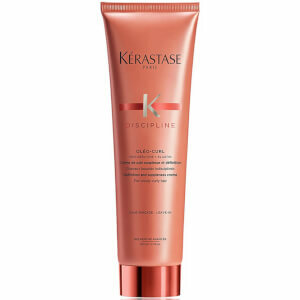 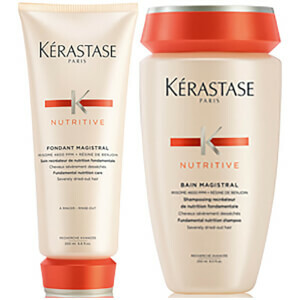 Buy your favorite Kérastase hair care products online at Lookfantastic. 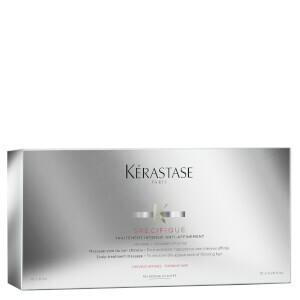 We have a great range of treatments for all hair types across shampoo, conditioners and styling. 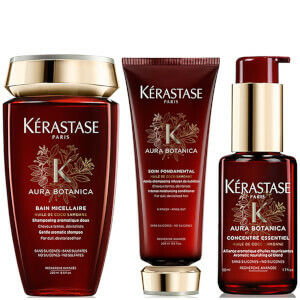 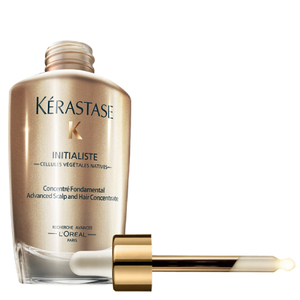 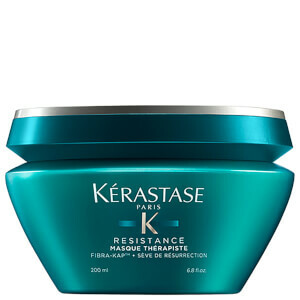 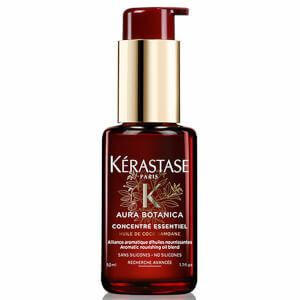 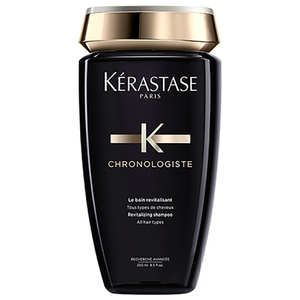 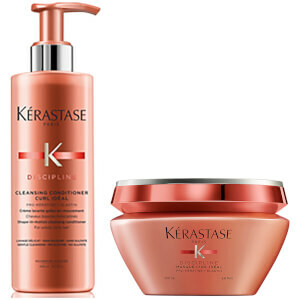 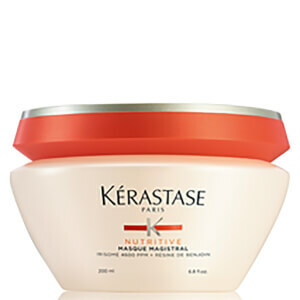 Kérastase is a leader in the global hair care industry, professionally developed to provide the most luxurious and innovative hair products on the beauty market. 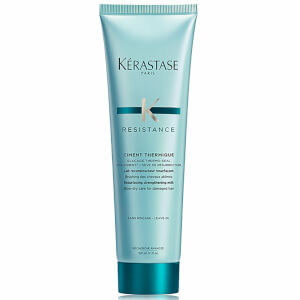 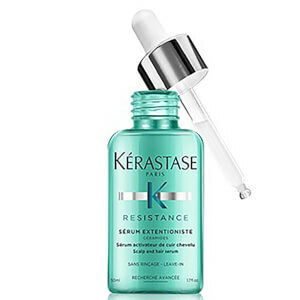 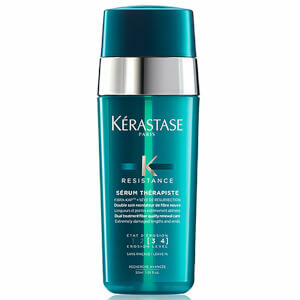 Using scientific research Kérastase ensures that each one of their products work to solve any issue highlighted. 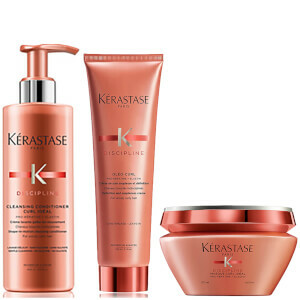 Their 4-step regimen helps to nourish, hydrate and protect the hair: Cleanse, Treat, Replenish and Prime. 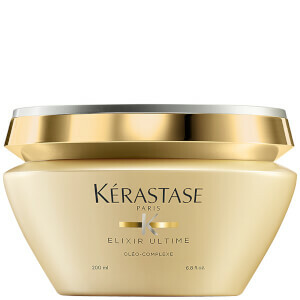 Elixir Ultime is suitable for all hair types, formulated with coconut oil and shea butter it helps to provide intense moisture without weighing down your hair. 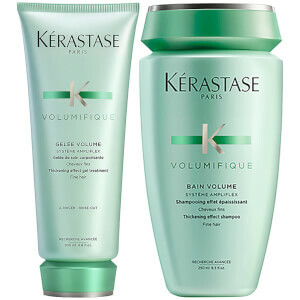 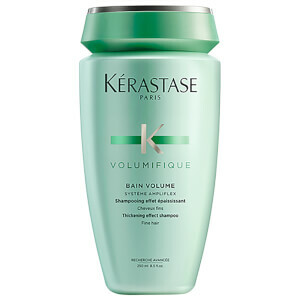 For hair that needs volume the Resistance Volumifique Bain is a must. 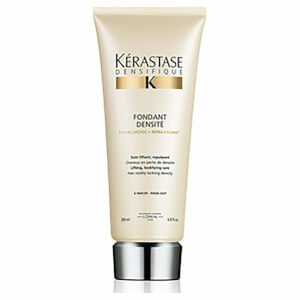 It contains cellulose powder which thickens each hair fibre for intensified volume on thinning hair. 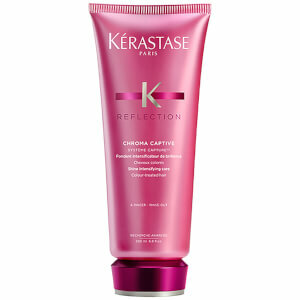 For colored hair, Reflection helps to ensure your color lasts for longer by protecting against UV rays and adding in vitamin E while maintaining a healthy, shiny glow. 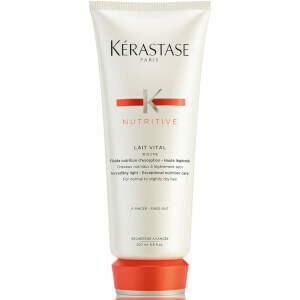 Nutritive is amazing for dry and damaged hair, providing nutrients which helps to repair the shaft of your hair and add support to each fibre. 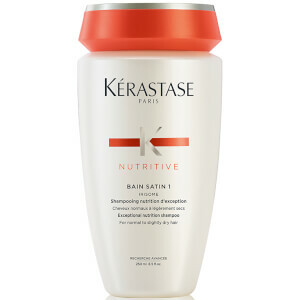 Your hair is left looking sleek and glossy instead of being dry. 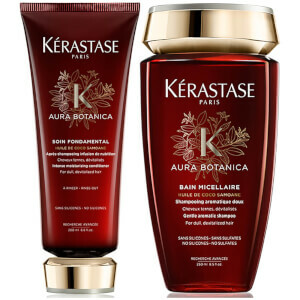 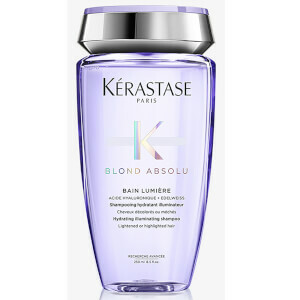 Kérastase Blond Absolu Bain Lumiere Shampoo - 8.5 fl.oz. 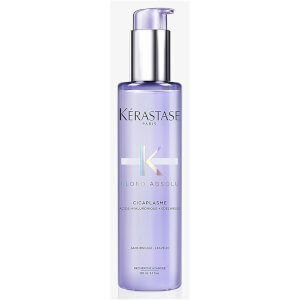 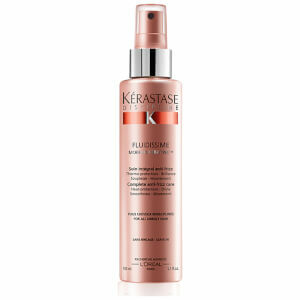 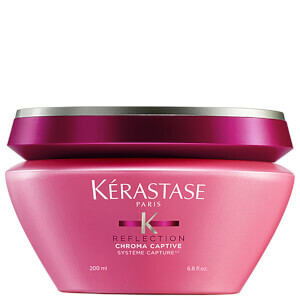 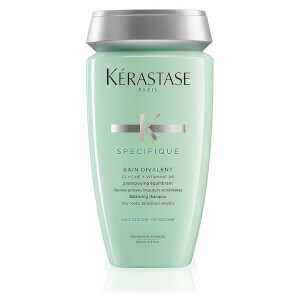 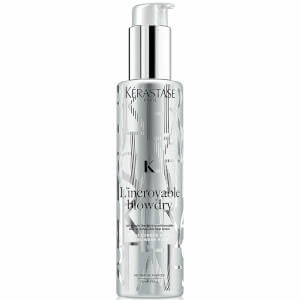 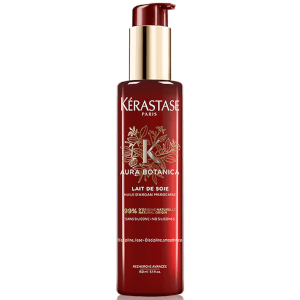 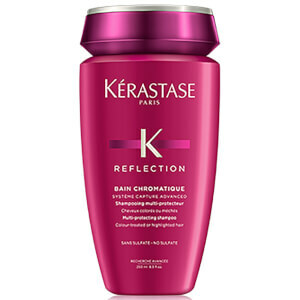 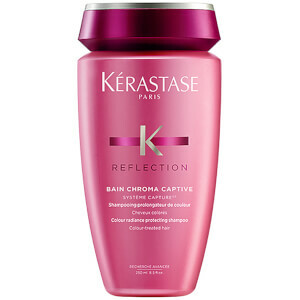 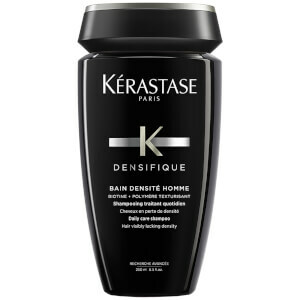 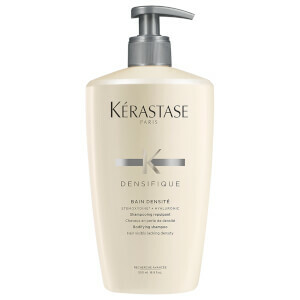 Kérastase Blond Absolu Cicaflash-Conditioner - 8.5 fl.oz. 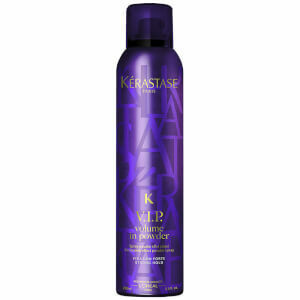 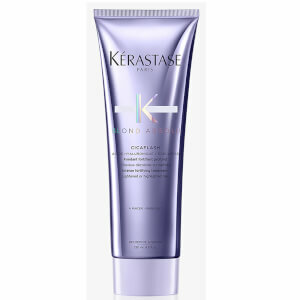 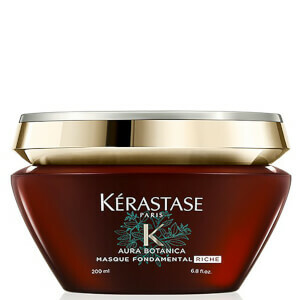 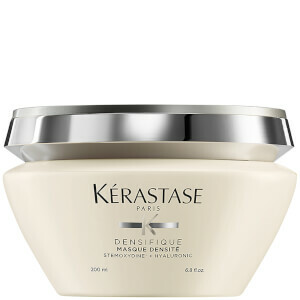 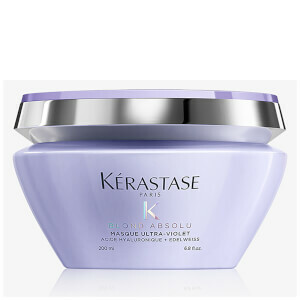 Kérastase Blond Absolu Masque Ultra-Violet - 6.8 fl.oz. 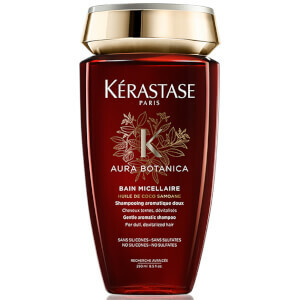 Kérastase Blond Absolu Cicaplasme Hair Serum - 5.1 fl.oz. 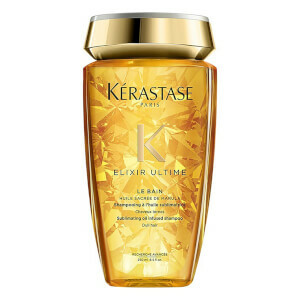 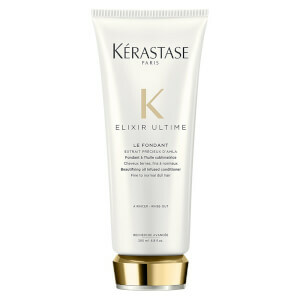 Kérastase Elixir Ultime Le Fondant Conditioner - 6.8 Fl.Oz.